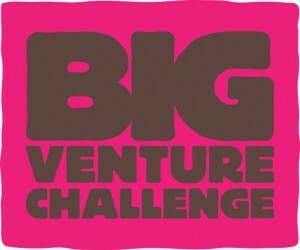 The Big Venture Challenge run by Unltd is backing us with investment of £100,000. 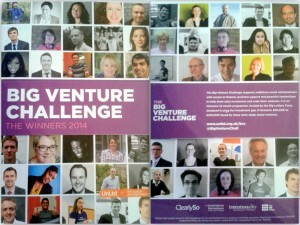 The Big Venture Challenge run by UnLtd, the UK’s leading provider of support for social entrepreneurs selected DNAdigest as one of the top 30 social enterprises to fund. On top of match funding of up to £100,000 they will also assist DNAdigest to scale up and find investment. This backing for DNAdigest is a huge boost to our profile and mission. We’re aim to use this funding primarily to develop our platform and grow our team. Importantly we join a cohort of upcoming social enterprises who are making waves globally, read about our cohort here. Over the next 12 months we will grow and gain intensive support as we scale up keep track with us progress with the #BVC2014 and our newsletters over the year.